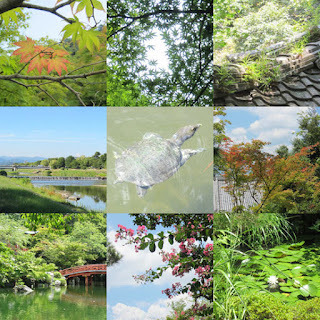 More pictures of my trip to Japan. Did you know that the Twelves are blogging again, celebrating their 9th anniversary? Thanks so much for sharing the lovely photos of Japan with us. That must have been a wonderful trip, with so many things to see. 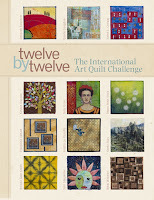 Nine years of creating quilts together-that's really neat that they are continuing working together!